Locksmith waiting for clients on the streets of Bangkok. | Flickr - Photo Sharing! 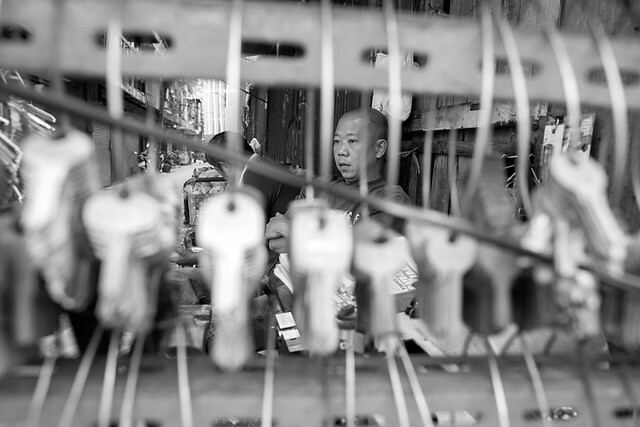 Locksmith waiting for clients on the streets of Bangkok. Brilliant captured scenery - a really wonderful photo! Congratulations! Ashik Mahmud Thank you my friend.